I think I have gotten to a point where my SmartHome usually knows what I want in any given situation, but there are a few instances where I would love a voice prompt, and depending on my verbal reply, to do different things. Walking in to a home theater room, webCoRE can asks if I’d like to watch a movie. 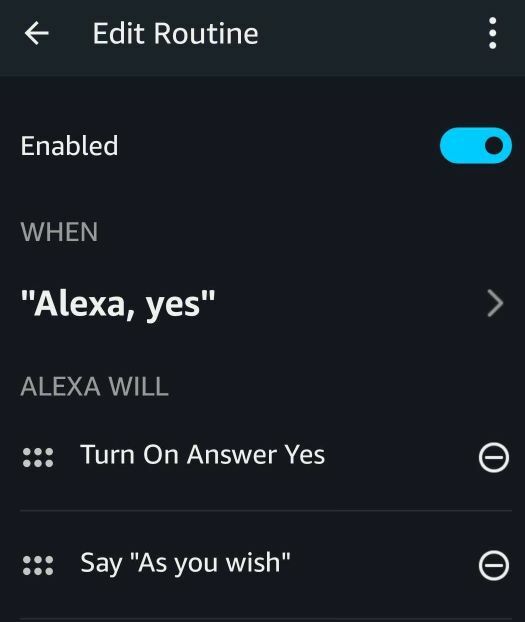 Telling Alexa “Yes” could turn on the right devices, and set the mood lighting. The good news is, after a bunch of brain-storming, coding & testing on my end, this is no longer science fiction!! I will likely add to this at a later time, but version 1.0 has been reliable in all of my testing, so I am sharing it with all of you. There are a few caveats I should probably mention before diving in. (1) This requires a SmartHome setup that can turn text into spoken speech. (TTS) I use Tasker on Android, but there are other alternatives such as BigTalker, LANnouncer, Sonos etc. (they should work as well as they normally do) Just to clarify, this thread will not be addressing how to set up text to speech in your house. 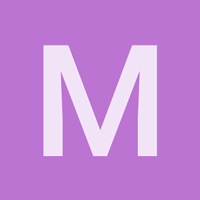 There are already many great topics in this forum for those questions. (2) I did all my testing using Alexa’s microphone to send the appropriate command back to webCoRE. For those without an Alexa, I believe you’ll be able to use a similar method with Google Home’s microphone, but I have not tested that yet. (3) In it’s current state, each question can only do one of 3 things back in webCoRE. Later on, I may beef it up a bit to accept more than 3 possibilities, but for now, keep that in mind when deciding how to use this in your SmartHome. To implement this in your SmartHome, you will need to create two Simulated Switches in the IDE. NOTE: If you get an error, you’ll need to use a Private Window in Firefox or an Incognito Window in Chrome to create a Simulated Switch. I named mine “Answer Yes” and “Answer No” because I wanted them grouped together in my list of devices. This is also because these two SimSwitches can be reused in dozens of pistons, each time responding to a different yes/no question. This next step is optional, but it really simplifies things in the long run so it is highly recommended. 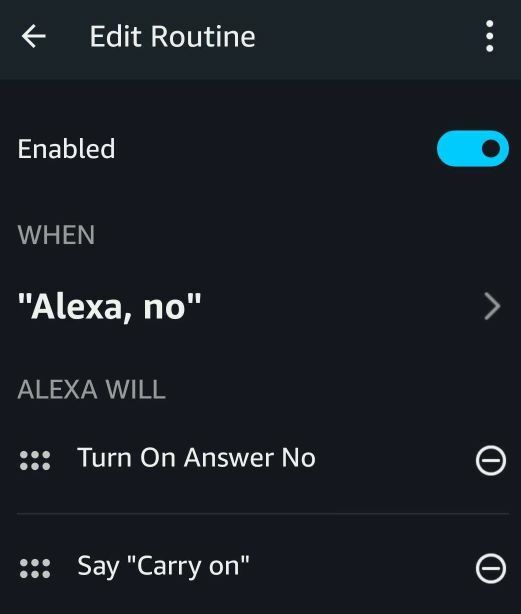 Load the Alexa app on your phone > Routines > and then click on the (+) up top. Note: I added a bonus line here so she will say “As you wish” so I know my answer was understood correctly. We are all done in Alexa. Everything else is controlled via webCoRE and our voice. And finally, we can move to a real life example. We can create thousands of variations of this next piston, but I kept the example below fairly streamlined so it should be easy to follow the flow, and implement it in your SmartHome. 3 seconds for good measure. Here it is in action, ready for import. One of the beauties of this double piston format I am using here is that the two SimSwitches are reusable in as many pistons as you want. 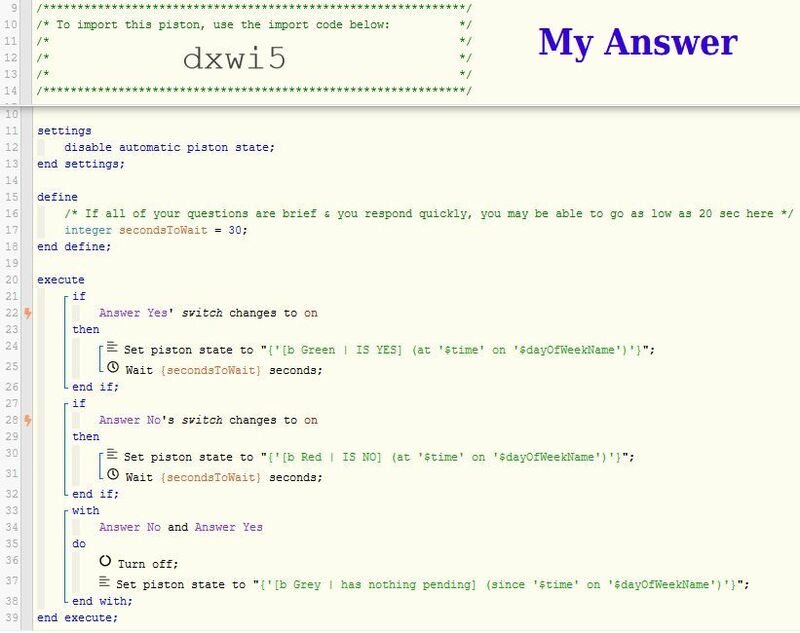 You can literally have dozens of your current pistons, each asking a different question, with webCoRE reacting differently depending on the answer you give Alexa. Just say, “Alexa Yes” or “Alexa No” when prompted. In other words, the first piston will not need any tweaking. You can simply use this second piston as an example to insert a few lines of code into a pre-existing piston, to take it to a whole 'nother level. I hope you all have fun with this one. I will definitely be incorporating this new ability in future pistons of mine, as well as adding it to many of my current pistons. My imagination is running wild with possibilities!! You could cheat a bit by having the “question” come in the form of a light flashing blue etc. As long as you remember what question a blue flash represents, you could still give an answer verbally for the rest of the piston to function accordingly. Which Alexa am I talking to? How is line 24 is text to speech? is it because you said you use tasker? Yes, you are exactly right. You can basically replace my "Send PUSH" commands with whatever you normally use for text to speech. No, the two SimSwitches are all you’ll need for unlimited yes/no type of questions. They can be used in hundreds of pistons, each asking a different question!! This community is so freaking awesome, it’s nice to be able to give back when I can. In a cross-platform environment such as webCoRE, I have not seen this “responding verbally to a question” anywhere else. All other voice respondors I have seen are proprietary, and basically “locked” into a specific company. Awesome, will this work with this? I posted your solution over there, so hopefully it does…nice job! I have not tested that setup yet, but as long as you can get webCoRE to read a question outloud, then yes, the logic here will work! Hey @smartie , on the other page, can you change your link to point to my original post instead of halfway down the page please? Question… how does Alexa know when to ask you a question? edit… nevermind. I see what’s triggering the question to be asked. There is absolutely no logic in Alexa whatsoever. 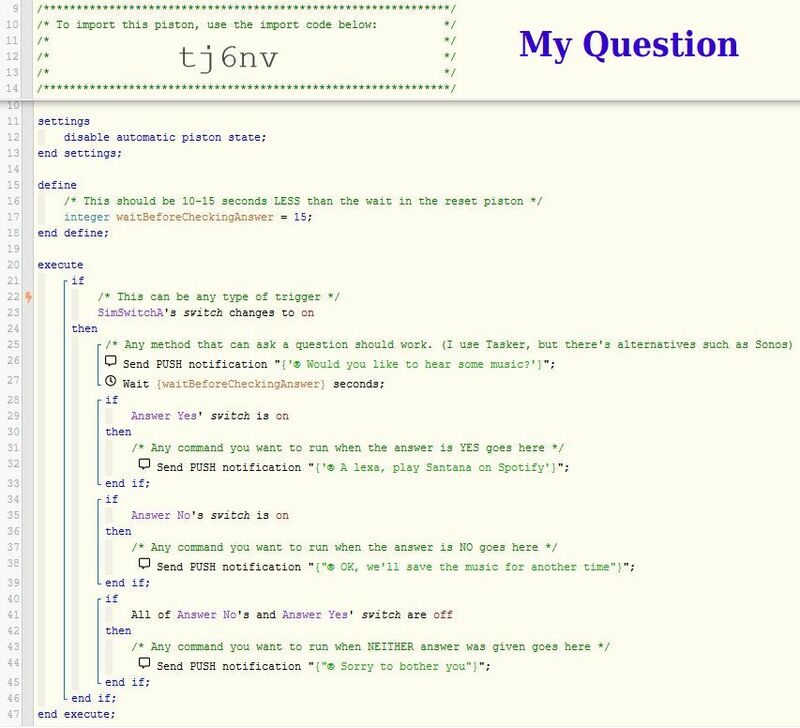 All the coding logic is done in webCoRE, so you decide when to have the question asked. The Alexa Routine is only used so we can respond with a shorter phrase. Darn SmartThings acting up again. That worked, lol…Do we also input the Hub and Location? Yes. 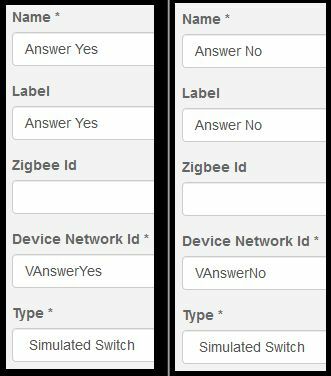 The only blanks should be “Zigbee Id” and “Group”. [EDIT] Oops…I missed the second part with her response.